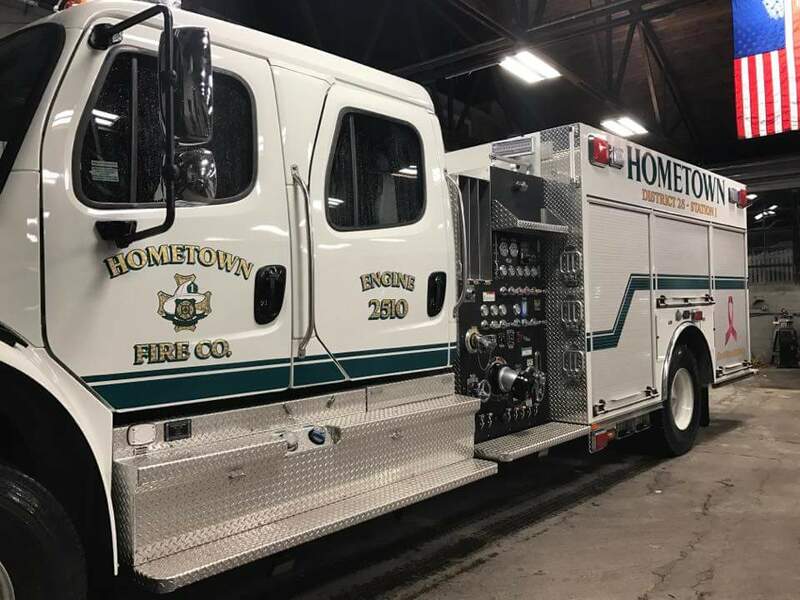 Hometown Fire Company’s new fire truck received its new lettering. Pictured is a photo posted on their Facebook page. The truck is expected to start service within the next week or so. Click HERE to view the recent truck housing.